As the cold winter continues to freeze forward, we’re all waiting in anticipation for spring’s warmth to break through. Did you know, there are places in Japan where the cherry blossoms bloom as early as the end of January? 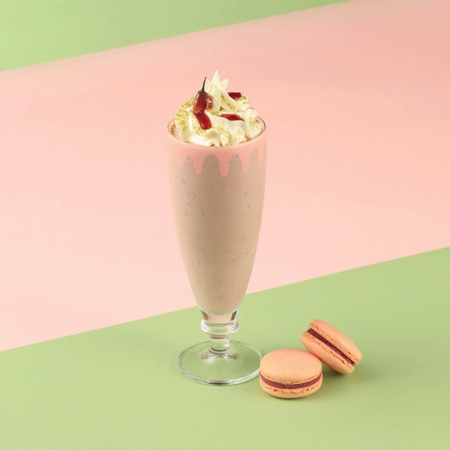 Keep that in mind as we introduce you to some cherry blossom inspired food and drink hitting Japan very soon. Lindt is an established premium chocolate brand from Switzerland founded in 1845 loved all over the world. The company will release some limited edition, early-springtime items including the “Lindt White Chocolate Sakura Ice Drink” and the “Lindt Delice Sakura” on February 16th. Enjoy this refreshing cherry blossom drink and feel the vibe of spring early. 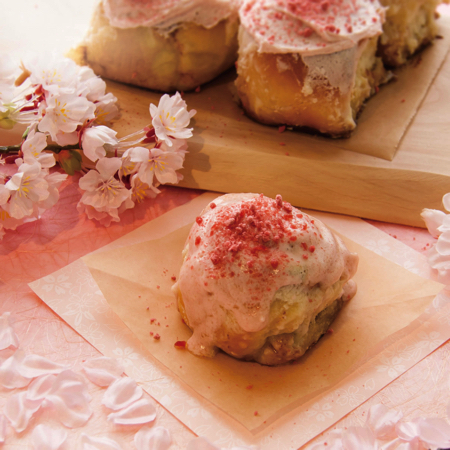 Cinnamon roll specialist store “Cinnabon” are selling a limited edition cherry blossom flavoured cinnamon roll, the “Sakura Mini Bon,” from February 1st to March 31st. The roll is topped with a gracious amounts of cherry blossom flavoured cream cheese frosting and a crunchy decoration. Enjoy an exquisite balance of subtle cherry blossom and specially made cinnamon. SOBA (buckwheat noodles) CAFE & BARU BW CAFE which sells original soba dishes serve up their new menu “Haruiro Vege Pota Tsuke Soba” from February 1st. Their new menu “Haruiro Vege Pota Tsuke Soba” uses lots vegetables such as fresh potatoes and corn and one can eat soba with a warm dipping soup that tastes like potage. The dipping soup and ground vegetables go well with soba since it uses a Japanese-style broth. Also, the baked cheese used as a topping adds a mildness and special aroma to the dish. 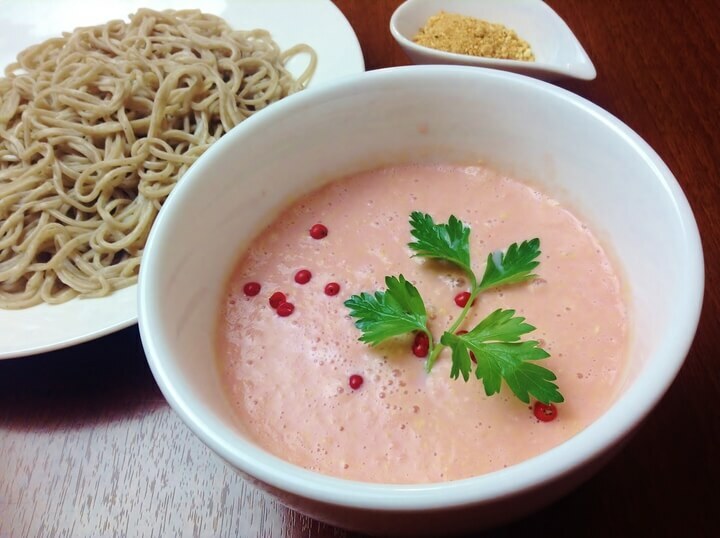 Enjoy this pink-coloured soba that brings to mind cherry blossoms. CAFE & BARU BW CAFETsujiri Online Shop will sell a seasonally limited product of an established store in Kyoto, Tsujiri’s “Tsujiri Matcha Milk – Sakura Flavor” with only a limited supply. “Tsujiri Matcha Milk -Sakura Flavor,” is a matcha milk which has the scent of cherry blossoms and the soft flavors of Ujimatcha and milk. It is a seasonally limited flavor which uses matcha from “Tsujiri,” an established store in Uji, Kyoto. The tea masters of Tsujiri selected the Uji Matcha that goes well with milk by blending two kinds of matcha to draw out the flavor of matcha. 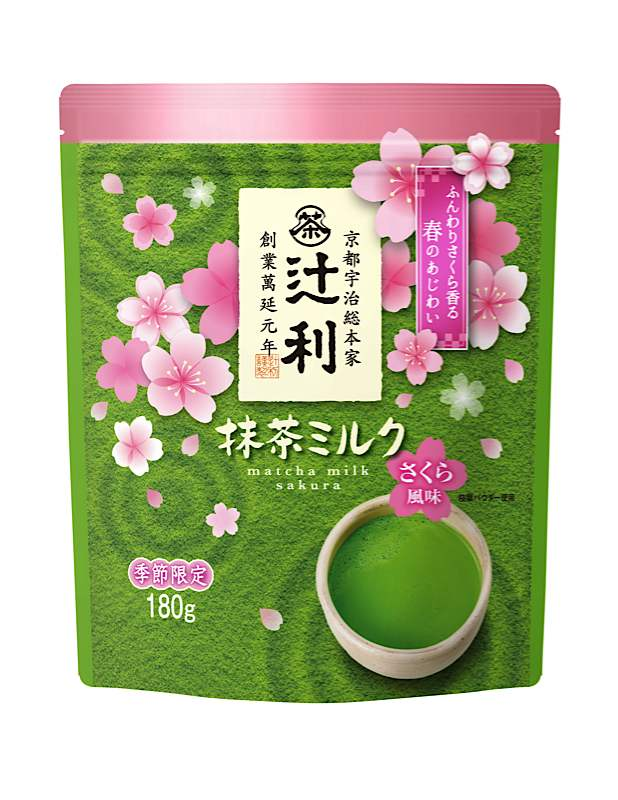 A cherry blossom leaf powder produced in Japan is added to the soft flavor of milk to give the product its cherry blossoms flavour. 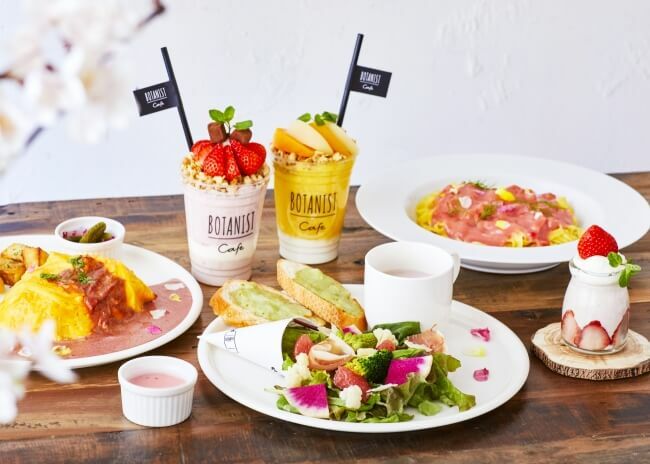 “BOTANIST Tokyo,” the flagship store in Omotesando, is serving a spring themed menu on the 2nd floor “BOTANIST café” from February 1st to March 31st. The “Spring Bouquet Salad Set” uses lots of fruit and vegetables reminiscent of springtime to look like a botanical bouquet. They’re selling a range of other foods and sweets too which taste great and are fun to look at. Everything on the menu is available for this spring only! 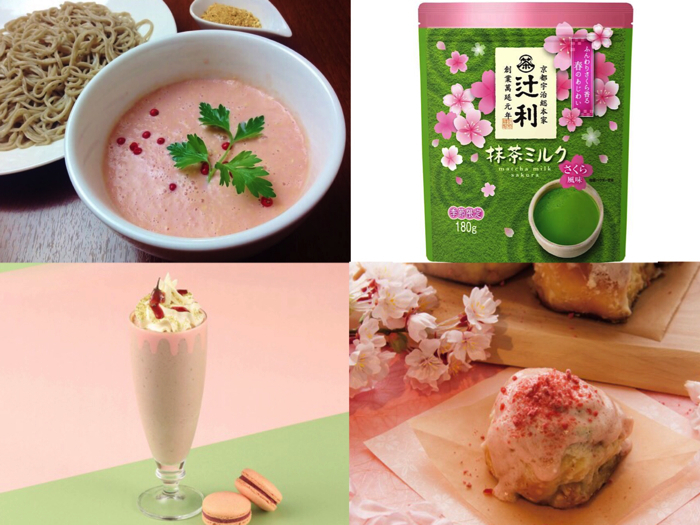 Feel the warm breeze of spring early with these cherry blossom inspired foods and drinks.